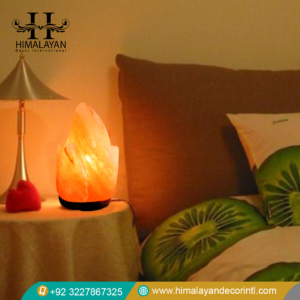 Parts Included: Salt Lamp, LED Light Bulb, USB Light Cable and Product Information Sheet. 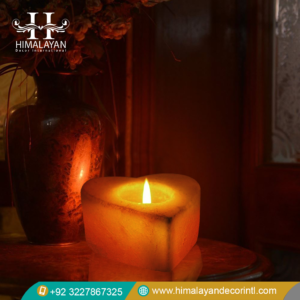 Himalayan Bowl Shape USB Salt Lamp is available at Himalayan decor International. 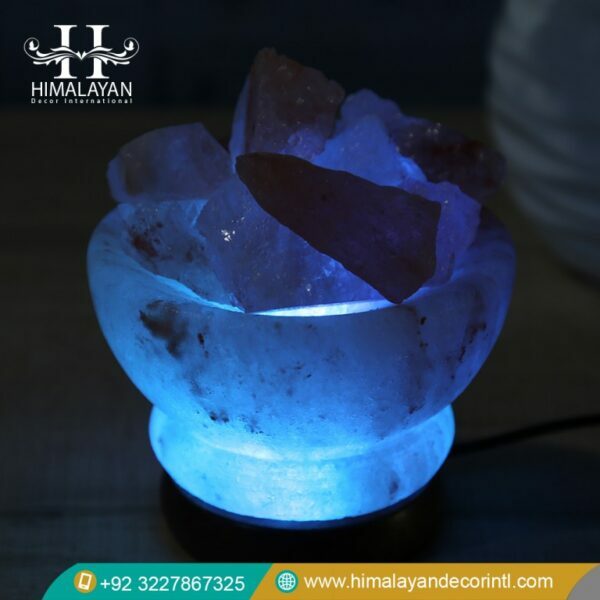 It is easy to use, you can plug it to any USB port of PC, MAC or Laptop and when it glows it creates an eye-catching view. You can not only use these lamps for decorative purpose but it is also very beneficial for health. 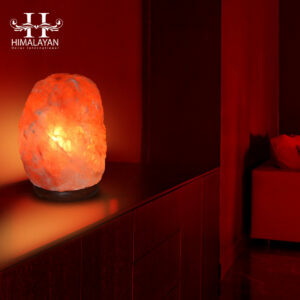 USB Salt Lamps are perfect for those who work at the desk job.